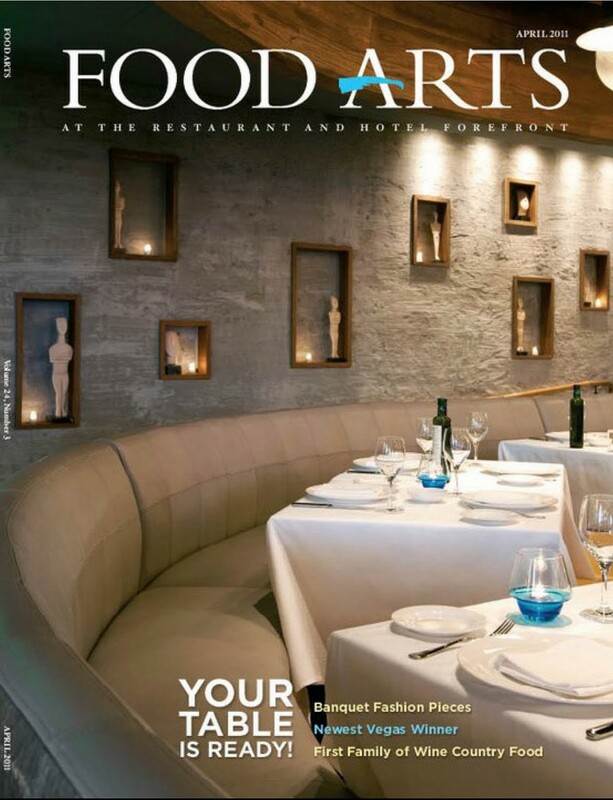 What a nice surprise it was to see one of my interior images of Milo’s restaurant inside the Cosmopolitan featured on the cover of the April issue of Food Arts magazine. I shot the feature story on many of the Cosmo restaurants showing kitchen equipment back in January. We wrapped shooting hotel suite interiors for the Palazzo last night. Everyone involved did a great job and the images look fantastic. They will be remodeling the rooms and suites in the fall, so we will be back again for another round. 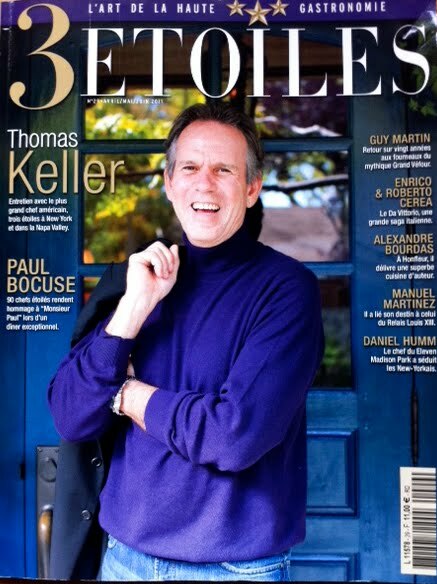 I finally received my copy in the mail of 3 Etoiles magazine direct from France with the cover story that I photographed on Thomas Keller and The French Laundry. I heard from the publisher that Mr. Keller and the people at the restaurant were very happy with the images. It was a very busy day back in November when the shoot took place in Napa. I shot portraits, food and interiors, as well as action shots in the kitchen and images of the organic garden across the street from the restaurant. Afterwards my wife Sheri and I jumped on a plane and headed back to Vegas. It was a very enjoyable and productive day. 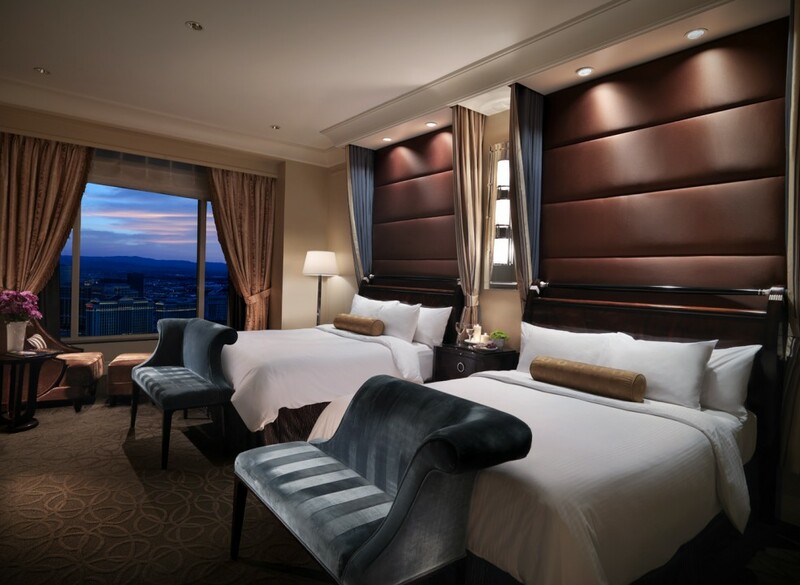 Hotel/resort architectural photography, Las Vegas. 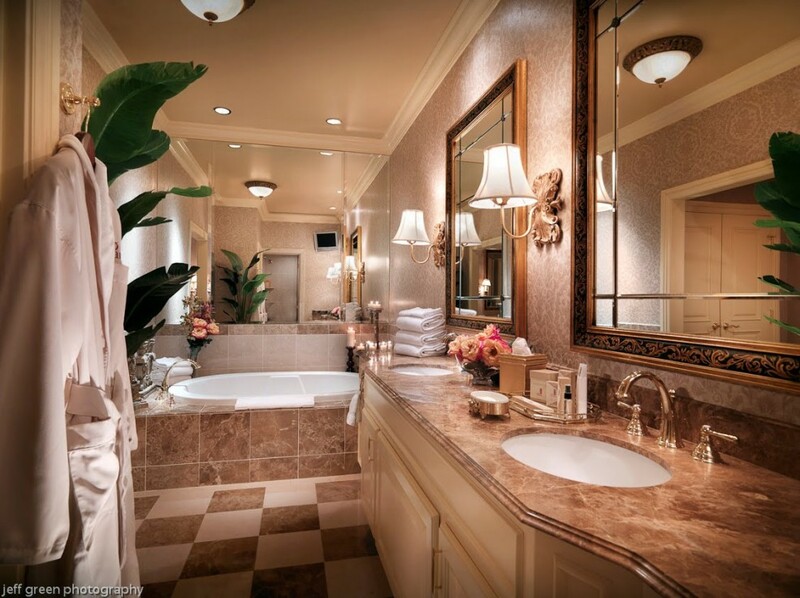 I finished up the first leg of photography shooting hotel suites for the Venetian and Palazzo. We are headed back next week for a few more days of photography. We shot in the evening to get that moody night time feel. I am also bidding on a few other projects while in the process of looking for a new home. Things are really busy this Spring! 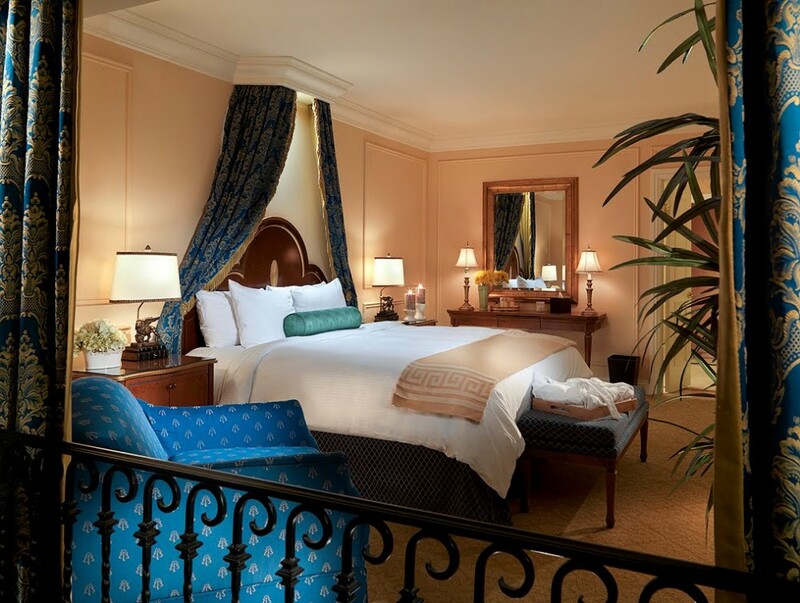 I am currently working on an architectural photography project for the Venetian and Palazzo shooting many of their suites for marketing and the new website. The shoot is going very well. Special thanks to stylist Suzy Eaton and my lighting techs/assistants Randy Carr, Jay Langill and Byron Mason.